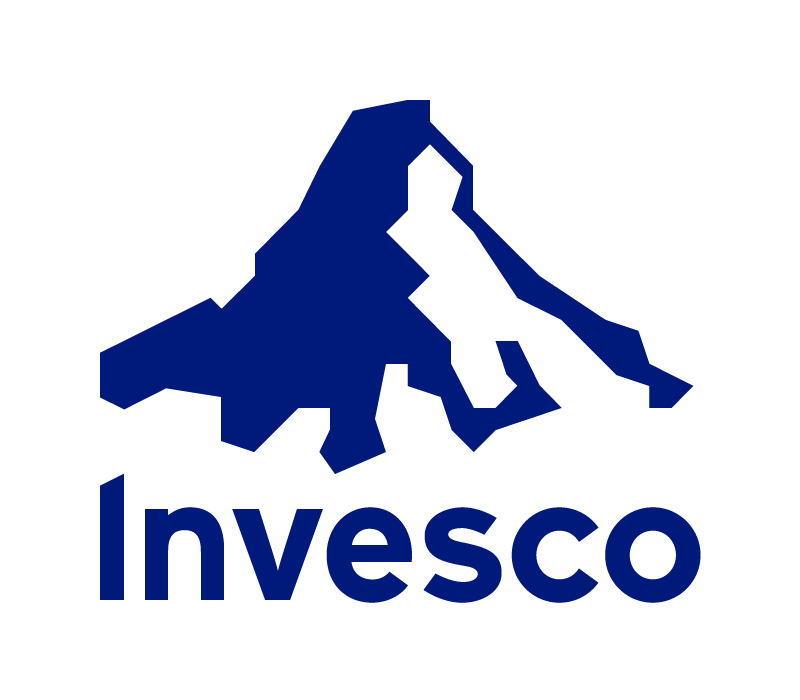 Invesco is one of the world’s leading investment firms, managing over $970B USD in assets for individual and institutional investors around the world. Invesco employs nearly 7,000 people worldwide across 25 countries. Invesco’s purpose is to deliver an investment experience that helps people get more out of life. Invesco trades as IVZ on the New York Stock Exchange. Our 330-person global enterprise centre here in Charlottetown supports a wide range of global operations functions including North American investor services, global security, and technology. Like many industries, innovations in technology continue to evolve the way investment firms operate and interact with clients. To this end, as a part of our Technology Strategy, Innovation, and Planning program, Invesco is committed to being an active partner with local startup incubators in key locations where we do business— LaunchPad PEI being an ideal candidate. We leverage the power of external partnerships to strengthen our innovation ecosystem and support the cross-pollination of the best ideas in the community. Our Technology SIP team uses the power of leading and emerging tech to support the execution of our highest priority business strategies. The team subscribes to a labs mentality and agile methodologies to accelerate fintech and innovation growth in asset management. As added benefits, Invesco can provide business mentorship, business case analysis and feedback, and real-word pitch presentation experience. Invesco remains open to exploring other ways we can partner with local startups that offer complementary solutions suited to our business goals and strategy.